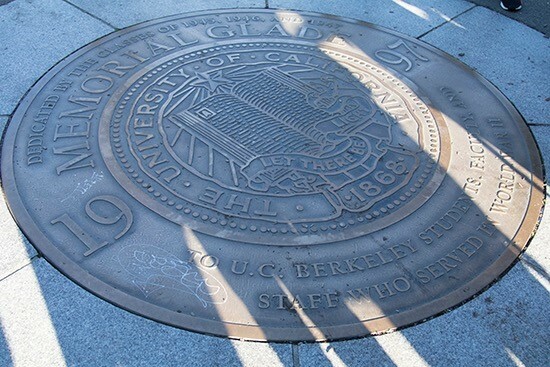 UC Berkeley is considered by many to be the best public university in the world. 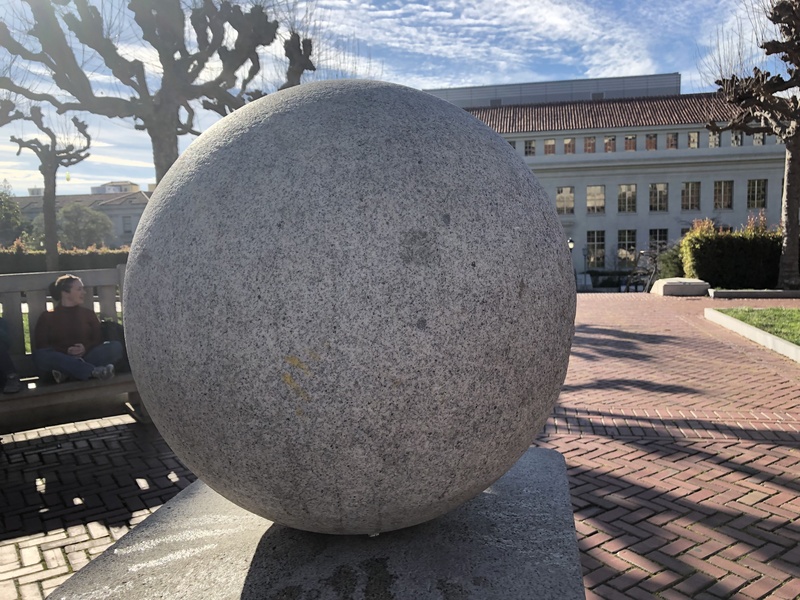 As the first college in the University of California system, Cal has decades of superstition, folklore, and history that still exist today. There are three university seals on campus, right next to Memorial Glade. If you step on any one of them, you will ruin your chances of ever getting a 4.0 GPA. However, if you immediately run to and kiss the stone ball in front of the Campanile, you will save your academic fate. No one really knows how this tradition of avoiding the seals began, but it’s better to be safe than sorry, right? Pappy Waldorf, a beloved Cal football coach, is memorialized on campus through a statue near Stephens Hall, which sits right across from the bronze statue of a wood nymph. After some disappointing losses in the early 2000s, the Rally Committee realized that Pappy’s spirit wasn’t concentrating on the game because he was distracted by the beautiful nymph. They began to blindfold Pappy during home games, so that he could focus on winning, and this ritual continues today! This is a true story – in the 1970s, there was a Labrador-Beagle-Husky mix named Igor Fetch, who lived in Bowles Hall. Now, the residents of Bowles Hall, who liked to call themselves Bowlesmen, were known for their pranks, and one of the more famous ones was registering Igor for class. His owner took his exams, made sure that Igor got a senior picture in the school yearbook, and Igor Fetch eventually earned his degree in sociology from UC Berkeley. 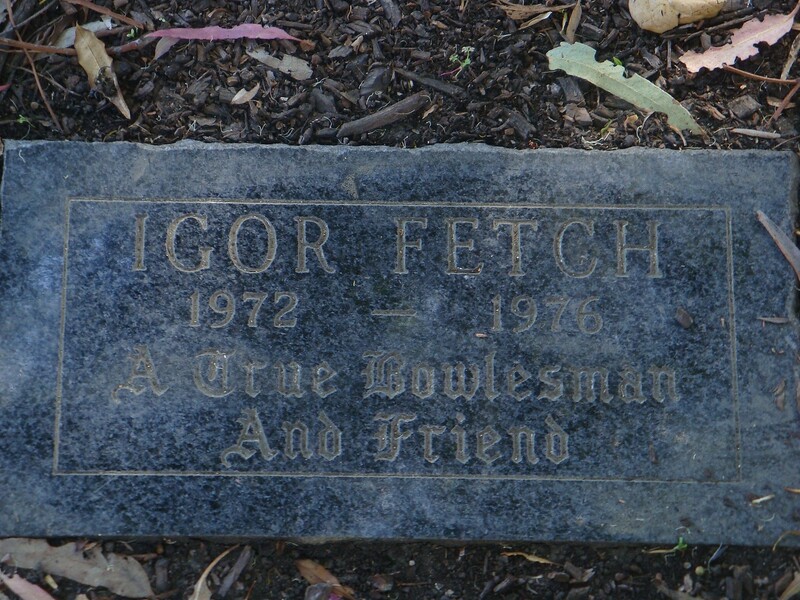 Today, you can still visit his grave, and the granite marker reads, “Igor Fetch, 1972-1976, a True Bowlesman and Friend”. Do you have any favorite superstitions? Let us know in the comments below! This entry was posted in Activities and tagged activities, Berkeley, fun. Bookmark the permalink.